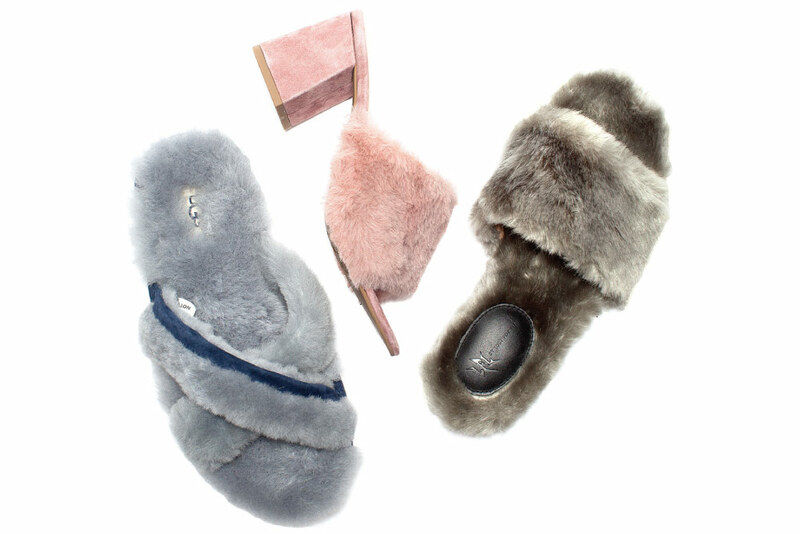 Plush furry slipper-esque sandals bring sleep fashion to the street. 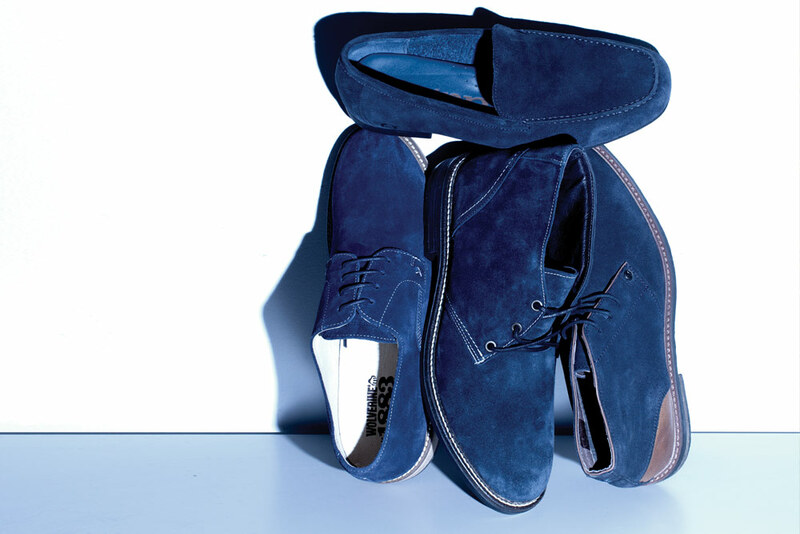 The search is over: sweet sandals topped with trendy ties. 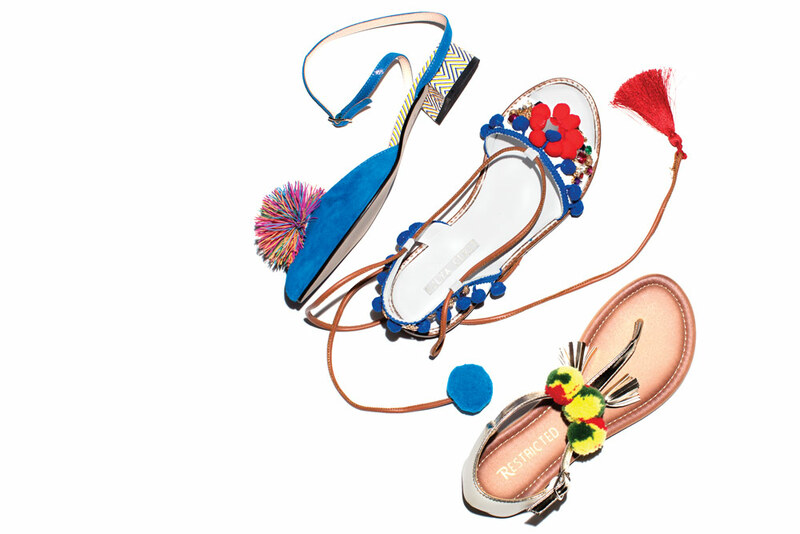 Decorative pom poms add a cheery kick to flats. 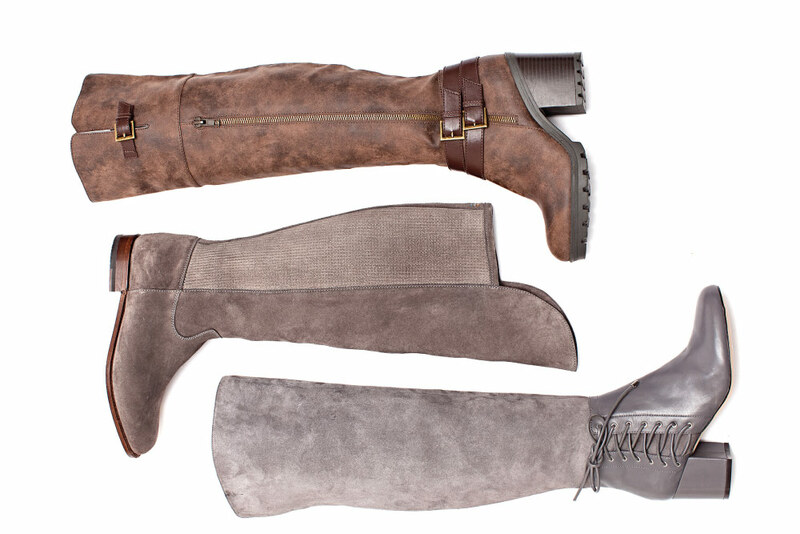 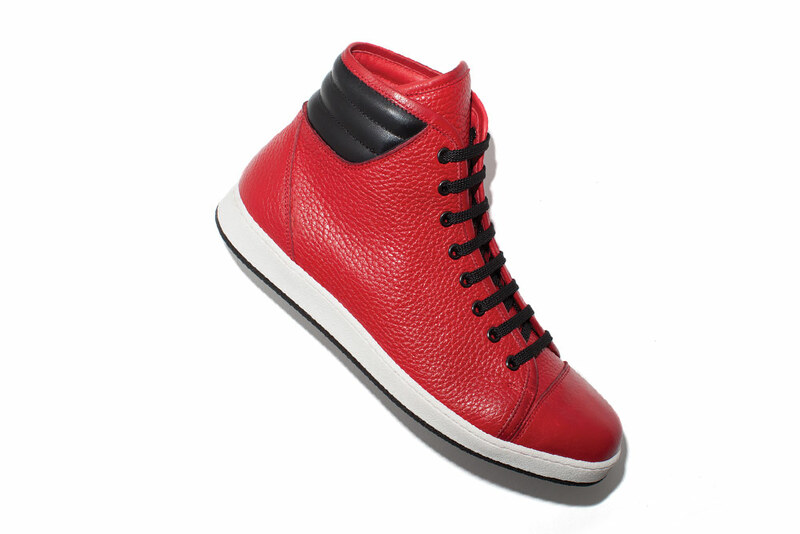 Depending on the shade, pony hair adds Western flair or notes of punkish rebellion. 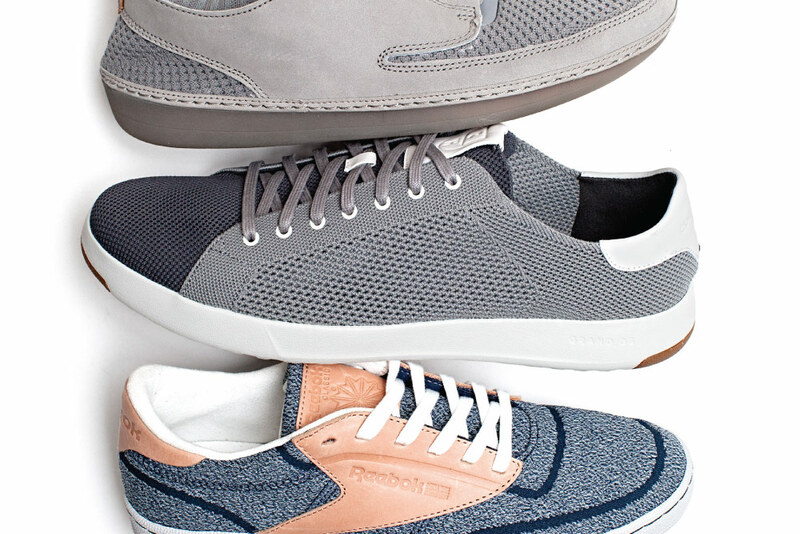 Loafers, oxfords or desert boots—just don’t step on ’em.